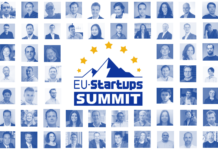 AirHelp CEO Henrik Zillmer will join us as a speaker at the next EU-Startups Summit on May 2-3 in Barcelona! 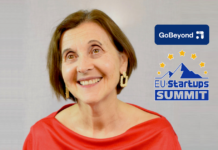 Today we’re excited to announce our 3rd speaker for next year’s event. 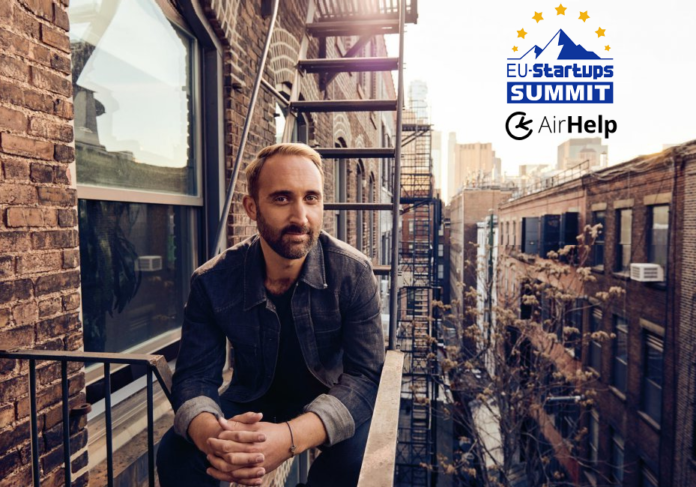 It is AirHelp founder and CEO Henrik Zillmer. 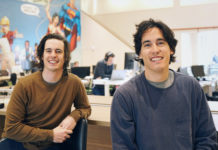 Founded in 2013 and headquartered in Gdansk (Poland), AirHelp today is the world’s leading flight compensation company with more than 550 employees, and offices across the world. 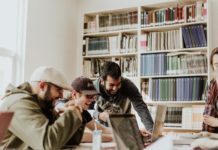 AirHelp is already available in 30 countries, offers support in 16 languages, and has so far helped more than 7 million people process airline compensation claims worth about €800 million in total reimbursement. The legaltech solution of AirHelp is also powered by artificial intelligence. 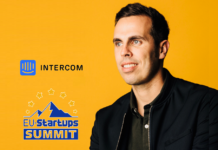 AirHelp founder Henrik Zillmer is a serial entrepreneur, Y Combinator alumnus, and former Rocket Internet executive. Henrik has started more than 10 companies in Europe, Asia and USA within insurance/SaaS, travel and e-commerce. 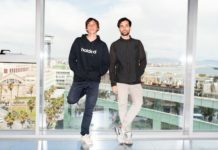 Henrik and his team were also able to raise an impressive amount of funding by some of the world’s leading VC firms like Khosla Ventures and others. At the EU-Startups Summit, Henrik will talk about his entrepreneurial journey with AirHelp and about his learnings scaling the company globally.